The Bullitt Center was designed by architect Miller Hull and is located at 1501 Madison Street in the Capitol Hill neighborhood in Seattle. This unique project is 52,000 square feet with six floors, and will be completed in April of 2013. It is the “greenest commercial building in the world” and is classified as a “living building”. 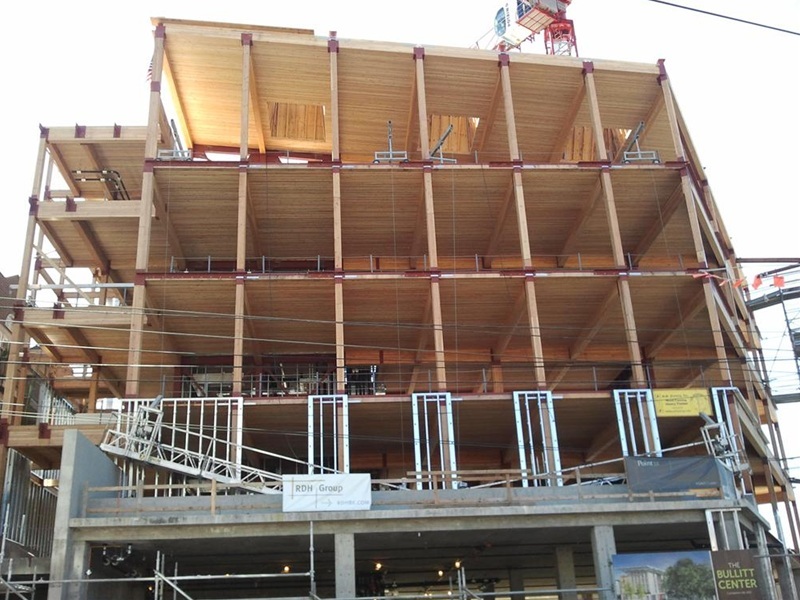 All of the building's lumber was supplied by Matheus Lumber.